This is a 3 day course that is aimed specifically for Health Kinesiology students that have completed HK4 or above. 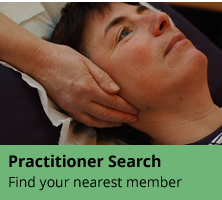 The course is designed to bring the Health Kinesiology students into line with the Kinesiology Federation foundation assessment requirements. The course consists of theory and hands on practical, which further enhances your knowledge of the physical responses of muscle testing. 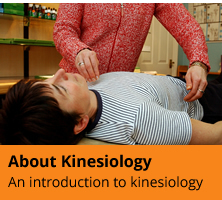 The ‘Integrated Course for Health Kinesiologists’ is enlightening in reference to seeing the roots of kinesiology. It is fun to learn and complements the tool box of any kinesiologist.